Hi! USA swimming is doing a swim-a-thon and my team is participating in it! Basically how a swim-a-thon works is the swimmer (me) swims as many laps as I can in my practice time (2 hours). People who want to donate can donate an amount of money per lap, or they can donate just one amount not having to pay per lap! It would be great if you helped me raise money because the money I raise will go to my swim team for equipment! Thank you for your help and support! 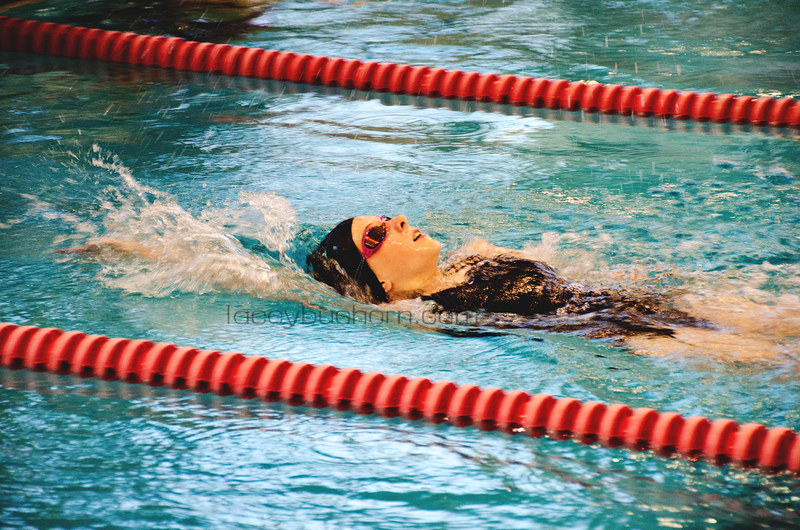 Jacey will be participating in the swim-a-thon on August 5, 2013. For those considering a per lap donation, please be aware that she could easily swim 100 laps during her 2 hour block and the event is capped at 200 laps. Donations would be due to us by Saturday, August 10, 2013 so that I can get them to the YMCA by the deadline. Donations can be made via check (made payable to “YMCA of Southern Nevada”), cash or paypal to me and I will send in one combined check. Thank you for helping support Jacey’s passion and her team! Take a peek below at her doing her thing!